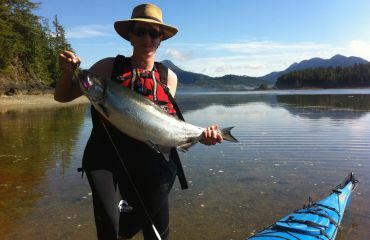 Savour a flexible, fun, and refreshing vacation at our enchanting wilderness retreat on Spring Island in Kyuquot, BC! 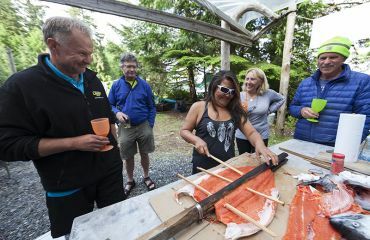 Join us for personalized adventures on the western edge of Canada, with engaging guides, abundant sea otters, diverse wildlife, old-growth forests, idyllic beaches, Indigenous cultural experiences with local First Nations friends and family, and delicious food. Since 1972, our guests have delighted in appreciating the little things around them while exploring with us. 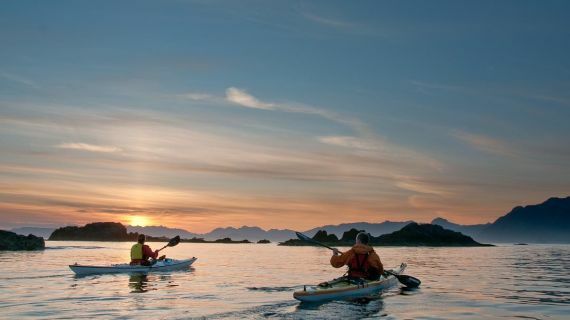 Since 1990, we have been leaders in doing this through guided sea kayaking outings, honing the art of remarkable experiences for all abilities. 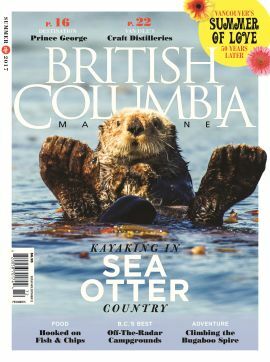 Learn about the Sea Otter Coast and experiences with us as featured in the Summer 2017 cover story in British Columbia Magazine! Our kayaking tours introduce these fascinating creatures and their influence on west coast ecosystems and communities, as part of Canada's story. 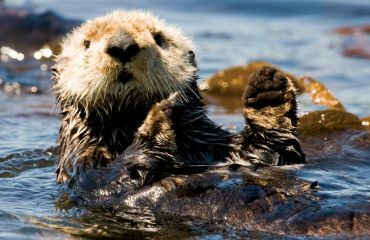 Our 5-Day Sea Otter Kayak Tour has been recognized as a Canadian Signature Experience by Destination Canada & Destination BC since 2013! 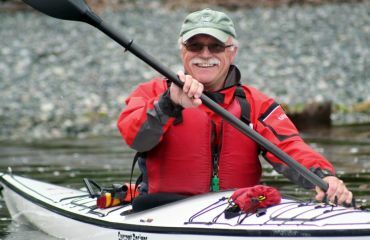 And our 4-day and 6-day Sea Otter Kayak Tours offer very similar features and opportunities! Read what guests say about our west coast adventures! 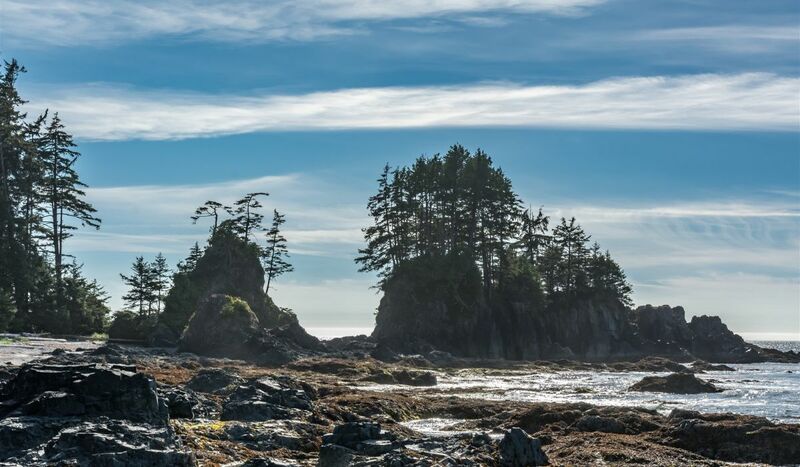 Experience the quiet joy and wonder of a Vancouver Island adventure destination that's off the beaten path, Kyuquot. Explore by kayak from the comforts of our wilderness retreat nestled on a remote island in the Pacific, Spring Island! 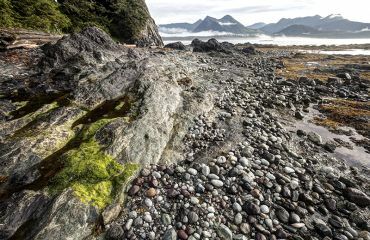 Daily guided activities introduce you to hidden gems, including rich marine ecology, secluded islets, and the nearby coastal village, people, and Indigenous culture of Kyuquot as part of Canada's west coast story. What's New at West Coast Expeditions? 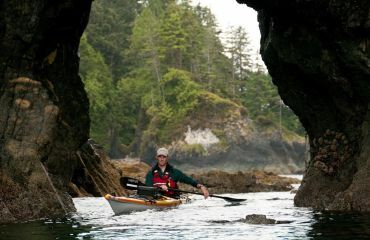 We are happy to share that PHOTO News recently published an article by Dr. Wayne Lynch, featuring his reflections about their experience kayaking with us, some west coast images, and seven tips for safely taking great pictures while sea kayaking. Thanking our guests, staff, community, and partners for an amazing 2017, and prompting early booking and group discounts for adventures together in summer '18. Comox Valley Chamber Sustainability Award Nominations are now OPEN! 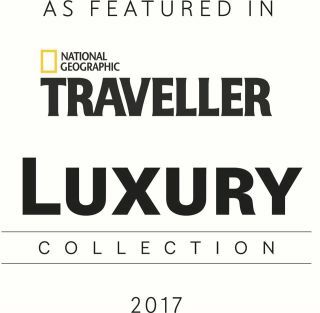 We've been recognized as one of Canada's Absolute Best Eco-Adventure Tours for 2017! We feel honoured to support these businesses by recognizing their efforts and excellence in sustainability. Every summer, about 70-75% of our guests are referred by word-of-mouth or returning for the nth time! 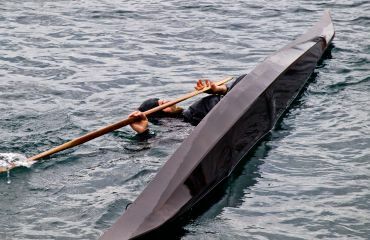 ...the best paddling expedition and base camp experts that I have travelled with - comforting and rewarding. You will not have a more expert and knowledgeable team that know and frequent the local waters, people and environment.